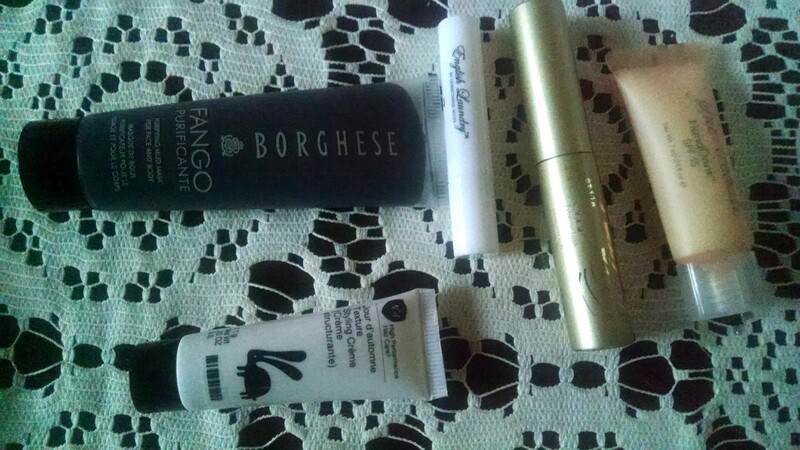 I decided to renew my beauty subscriptions with Birchbox and ipsy. To be honest I haven’t felt the need to shop at Sephora and ULTA as much. There have been times I almost bought eyeliner only to receive one in either ipsy or Birchbox. I have had a very positive experience overall. I renewed with ipsy because they are very generous with full sized beauty products. Receiving makeup brushes has definitely won me over. 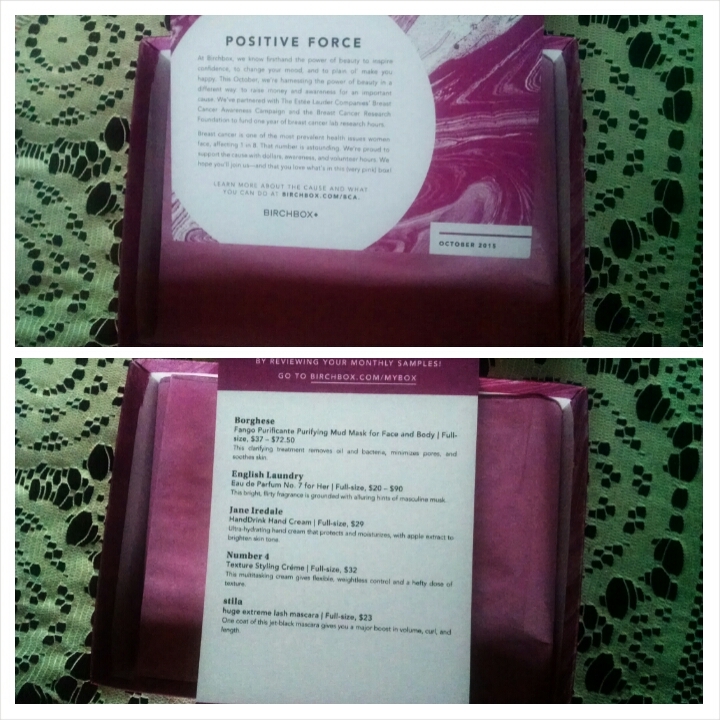 I renewed with Birchbox because of the wide variety of beauty brands I’ve been exposed to. I have made purchases on the Birchbox website in the past. I like to ease of placing an order. 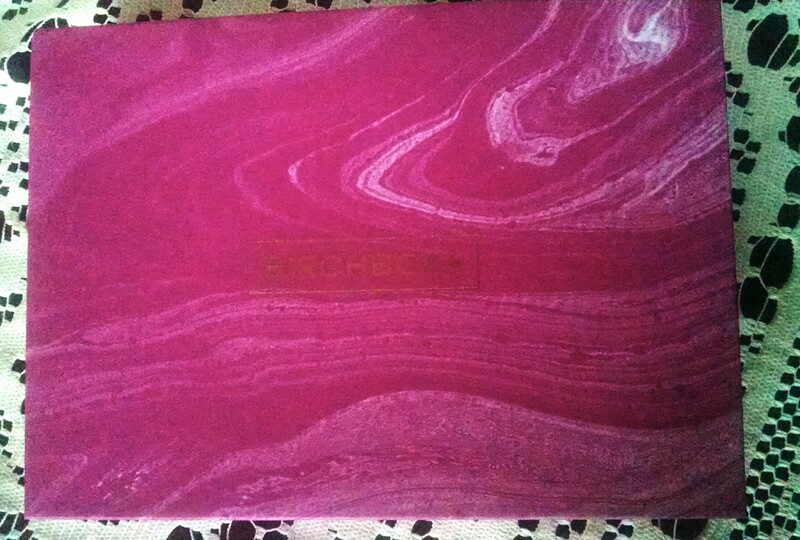 This is what I received from the May Birchbox and ipsy Bag. I just wanted to touch base with you all. The past couple of months have been really busy for me. A lot of my time was spent with my youngest as her final year of high school came to a close. Between college visits and her high school musical, life got pretty hectic. In the meantime I have some catching up to do. 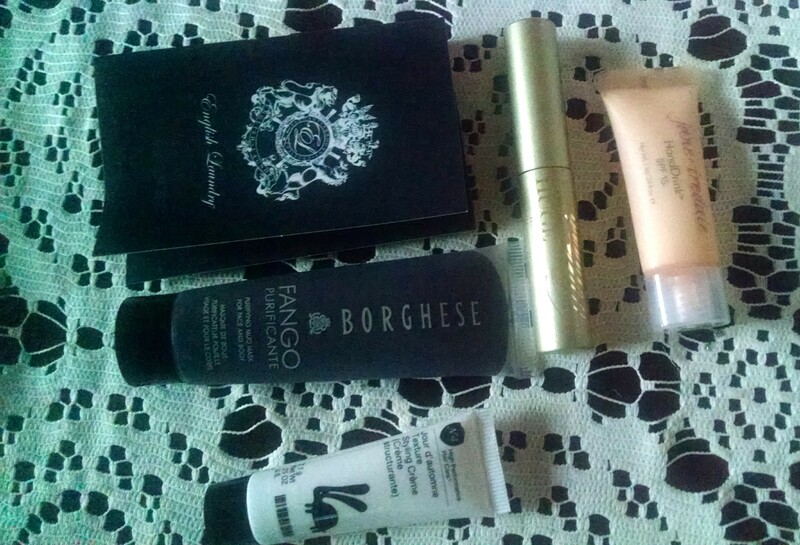 Catching up starts now with the April’s Birchbox and ipsy Bag I never posted.